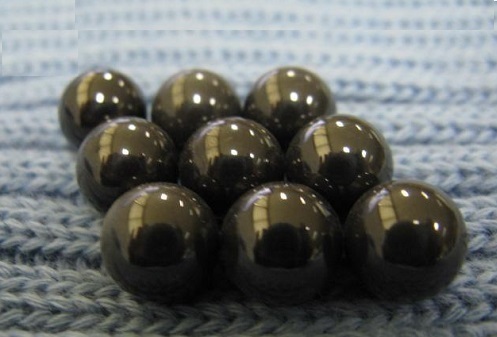 Silicon Nitride Ceramic Ball for Bearing,CS60000-8,Silicon Nitride Ceramic Ball for Bearing,China Southern Advanced Ceramic Technology Co., Ltd.
a. 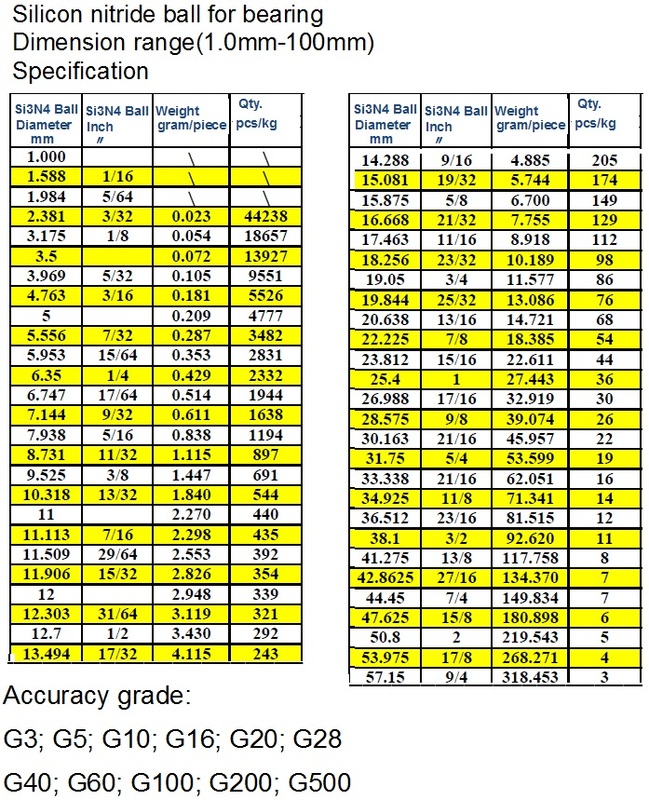 59% lighter than steel ball, which means less centrifugal force and less wear on the groove during high speed and acceleration. h. Never rust, and can roll without lubrication. i. More corrosion resistant than steel. j. Free of metal contamination. Si3N4 ball can be used in all bearings with special requirement: high speed bearing, high precision bearing; vacuum bearing; high/low temperature bearing, non-magnetic bearing, high precision ball screw; Si3N4 ball can also be used as valve ball and metering ball in chemical pump, high-temperature pump, metering pump. Si3N4 ball can also be used in linear slider for high temperature and corrosion resistance.